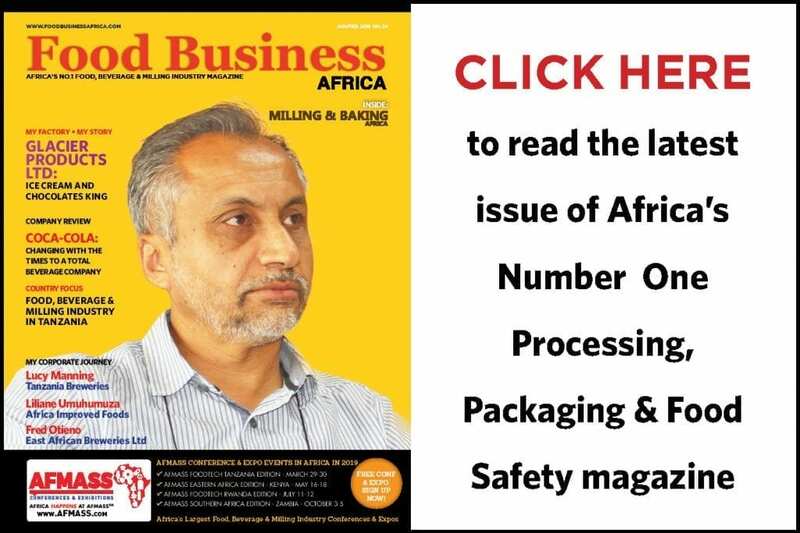 ETHIOPIA – Ethiopian Trading Business Corporation through the state grain buyer, Public Procurement and Property Disposal Service (PPPDS) has tendered to procure 200,000 MT of wheat grain or milling wheat even as the country faces a shortage of wheat. PPPDS has invited eligible bidders both from local and international countries for the supply of the commodity with bids to close September 18. 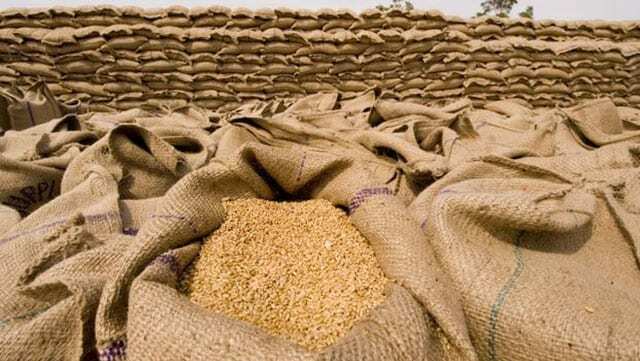 The invitation comes after the cancellation of the purchasing process of 400,000 metric tons of wheat valued at US$98.05 million in April following a controversy over the whole procurement process. This was the second time the process was cancelled in a matter of months since it was first announced in November 2017 where a Pakistan based company, Shakeel and Company Ltd was awarded to supply the same amount with US$94.42 million. PPPDS cancelled the award on ground that Shakeel had failed to come up with a performance bond despite the company offering alternative terms to compensate for the bond. After re-floating the bid, six known wheat suppliers in the international grain market have submitted their offers including Promising International and ADM International who led in terms of offers. The tender process yet again failed after one of the bidders, Promising International failed in technical requirements while ADM’s offer on the other side was found too expensive even in comparison to the global market, prompting the cancelling of the entire process, again. 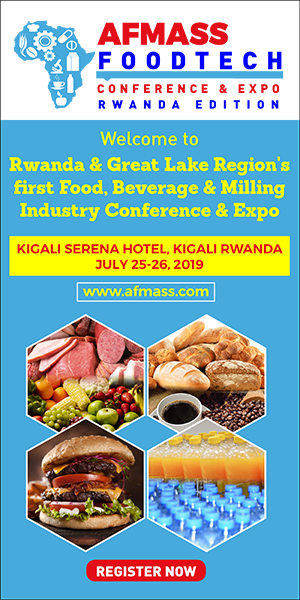 Ethiopia is currently facing a wheat shortage as a result of the effects of drought, calling for government procurement intervention to enhance market stabilization. The wheat is intended for the government’s bread subsidy program, though which the portion could be used to replenish some of the country’s strategic grain reserve. The procurement comes, according to Humanitarian & Disaster Resilience Plan of 2018 when 7.8 million people needed food assistance due to conflict along the administrative demarcations of the Oromia and Somali regional states.